I’d not actually done much research into if anyone else had already done built a weather house similar to the Enchanted Cottage project. Following the project I had a check and it turned out that there is at least one other house project and a lot of other really cool weather displays. 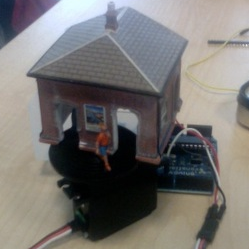 I could not find out much about this project but it looks like this particular house uses a rotating table and a model house. 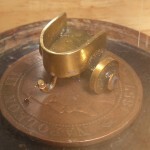 The description says it uses servo but it’s not clear if this is a continuous rotation one. 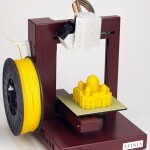 Some people would argue that two projects with the same outcome shows up a fundamental flaw in the current patent system in that it is actually possible for two people to independently come up with the same idea. 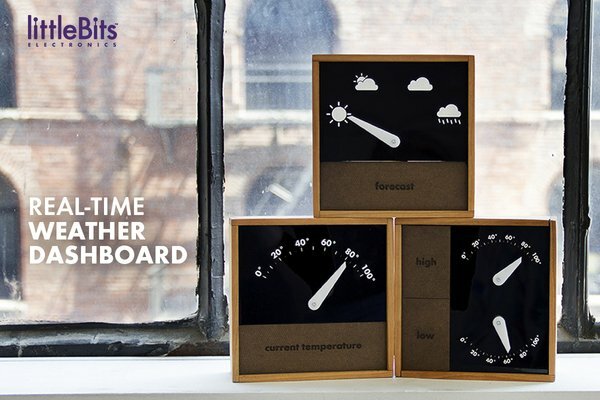 Sephen De Vos has created this very stylish display that rotates over the pages of a flip book to show the correct weather. 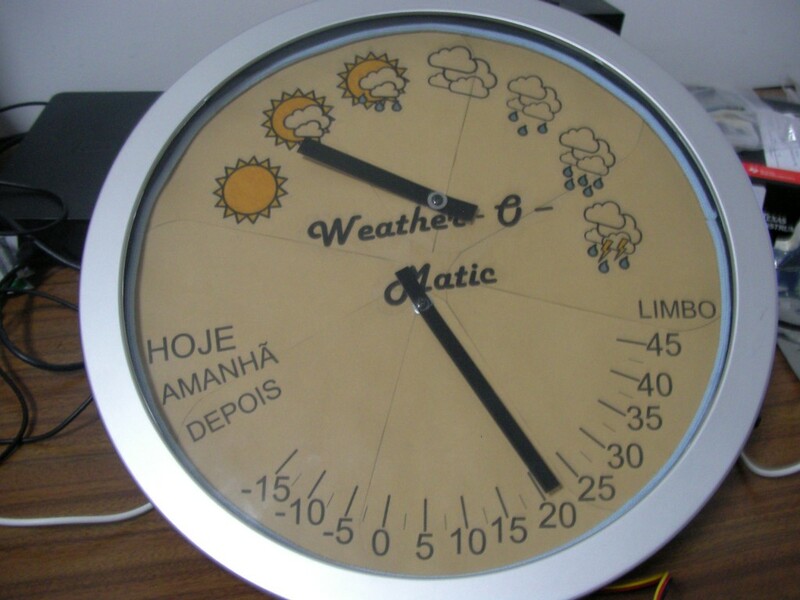 Nuno Alexandre Bettencourt Martins from Portugal created this dual servo solution to displaying the weather. 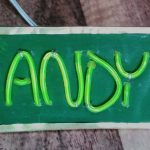 Another servo based project with simple pointer based displays. 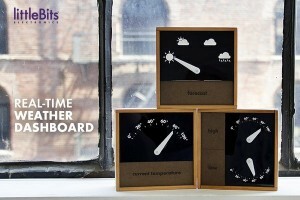 I mentioned in my project enhancements section that some form of paper display would be good for displaying weather. It seems that lots of people agree as there’s a selection of projects using Kindle and Kobo to display weather. 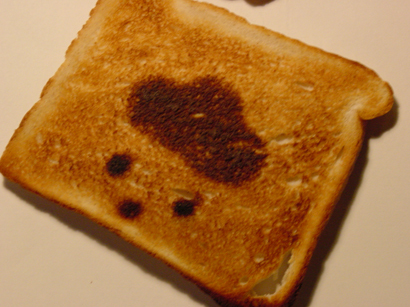 By printing the weather on your toast you not only have a forecast but also a tasty breakfast. There’s quite a few weather stations out there but most use local sensors. The Displio is a small display screen that can be configured to show the weather data as well as a range of other items. 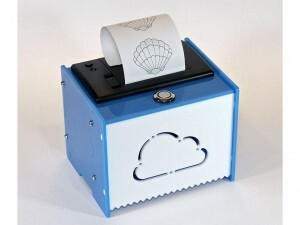 This Adafruit printer is technically not a weather device but when I saw it the first thing I thought of was printing out a slip with the current weather.